Everything in the Universe radiates energy - from the tiniest blade of grass to the tallest mountain. Our bodies are not different. All of our cells emit energy in different ways and different kinds of energy depending on where they are located in the body and what their function is and there are several channels in the body at which energy can flow in and out in a constant stream. These channels are called Chakras. 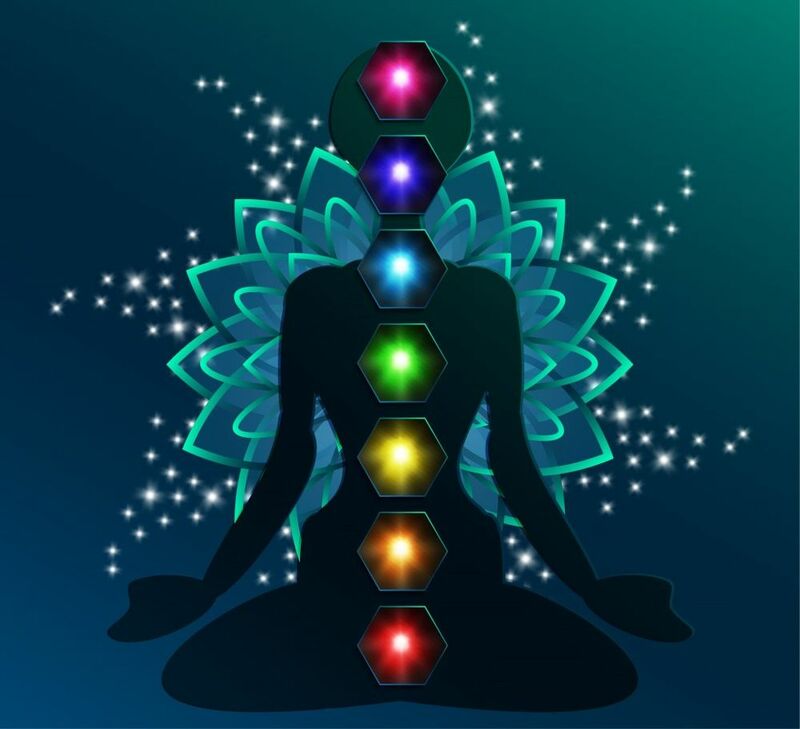 There are seven major chakras in the body located at specific points, each associated with a different set of organs and systems where your body essentially uses a lot of energy. The chakras can be open or closed, overactive or underactive, depending on how well energy is able to flow through them. And that flow is determined by the open or constricted state of, you guessed it, your body and energy body. This specific work incorporates energetic therapies, Theta Healing and the vibrational work with the powerful essential oils, for integration and rebalancing of the energetic body. 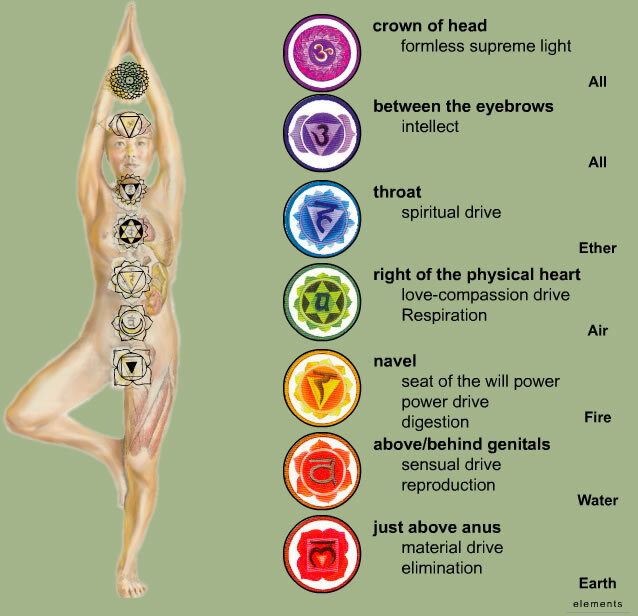 Each chakra operates like a ball of energy interpenetrating the physical body and interact with both the physical body and the energetic/emotional body through two major systems: The endocrine system and the nervous system. Each of the seven chakras is associated with one of the nine endocrine glands, as well as a particular group of nerves, called a plexus, making them important elements in healing. Each chakra also corresponds with particular parts of the body and particular functions within the body controlled by that plexus or that endocrine gland. Each session is 1.0 hour and includes assessment and bodywork.